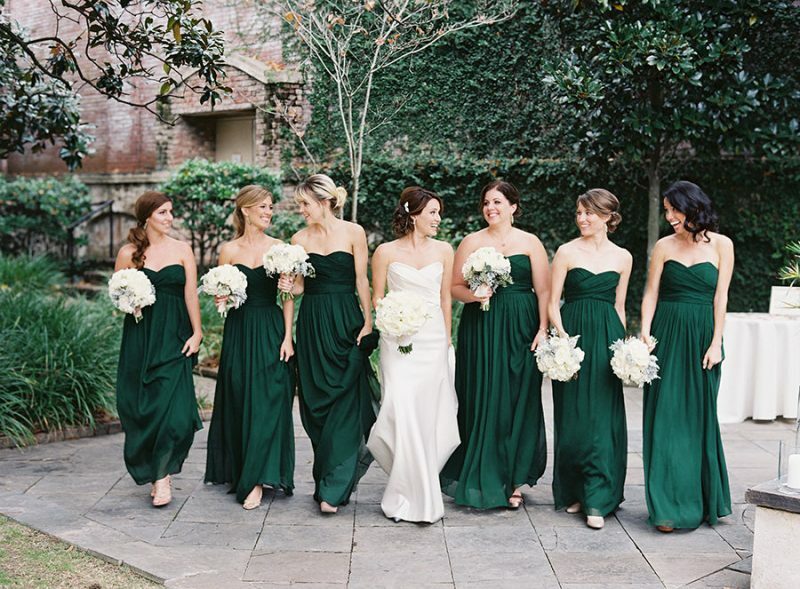 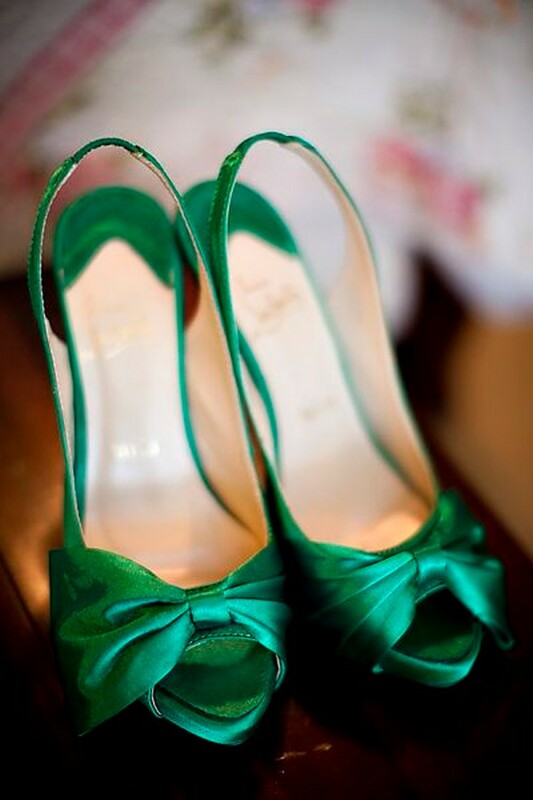 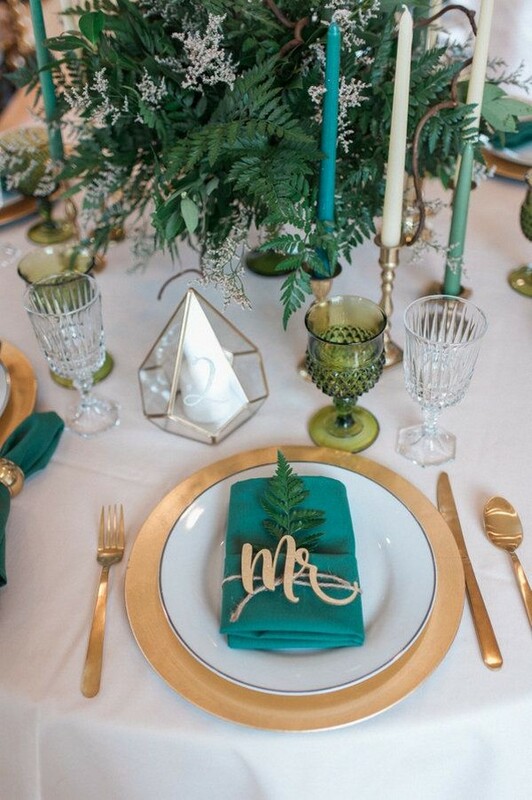 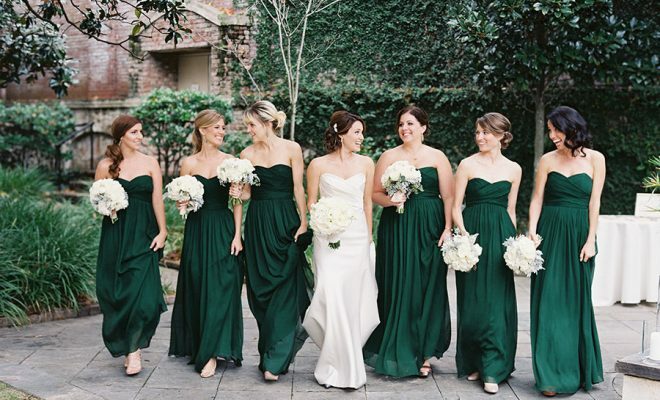 Emerald is very radiant, luminous, luxurious and sophisticated at the same time and perfect as wedding leading color. 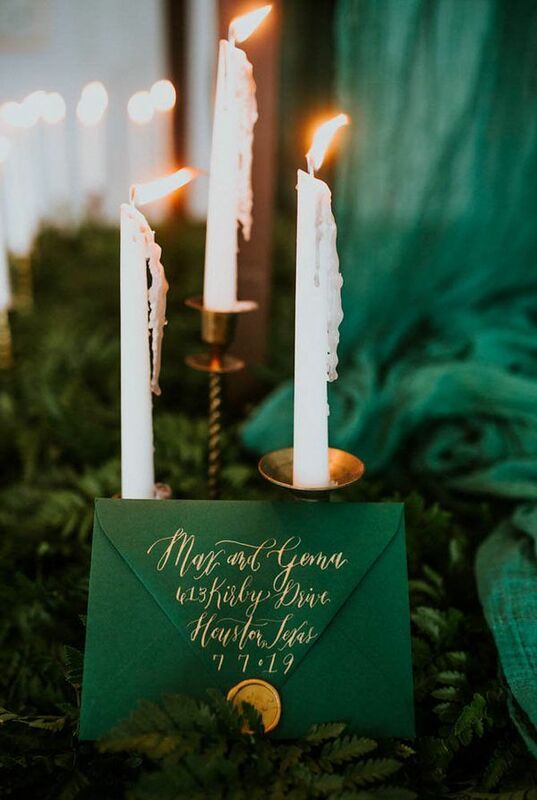 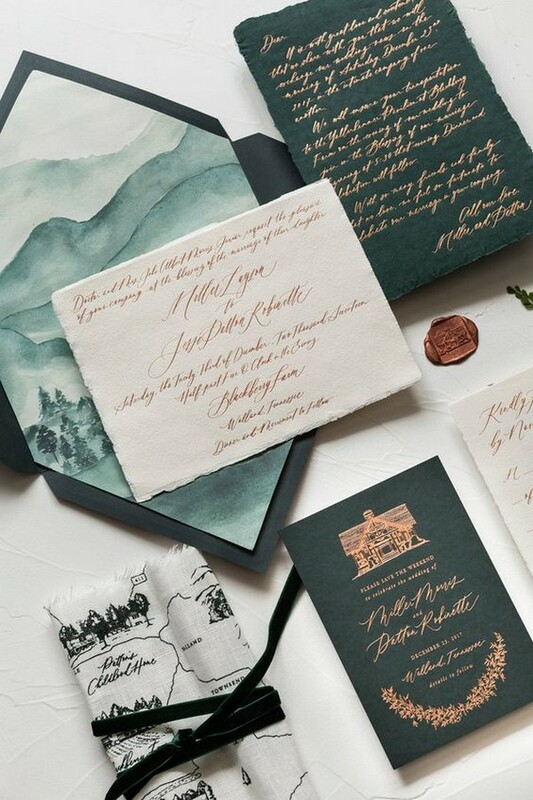 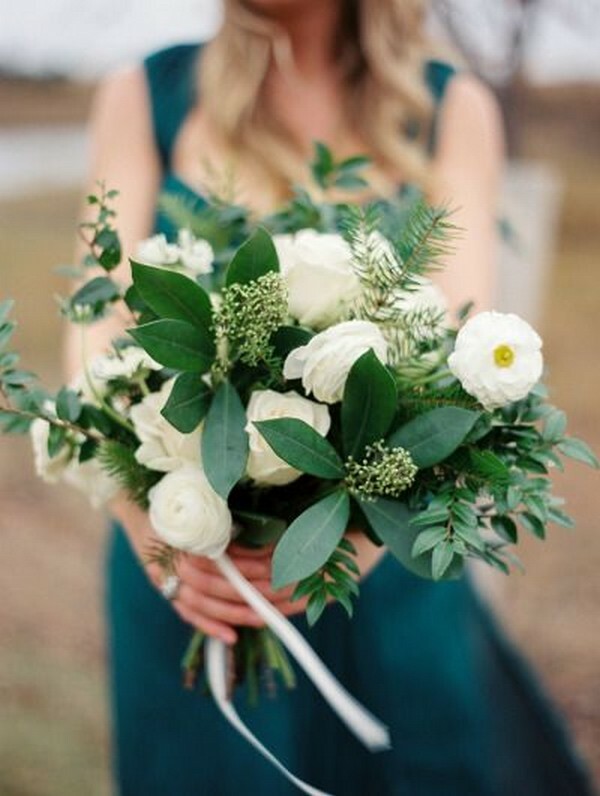 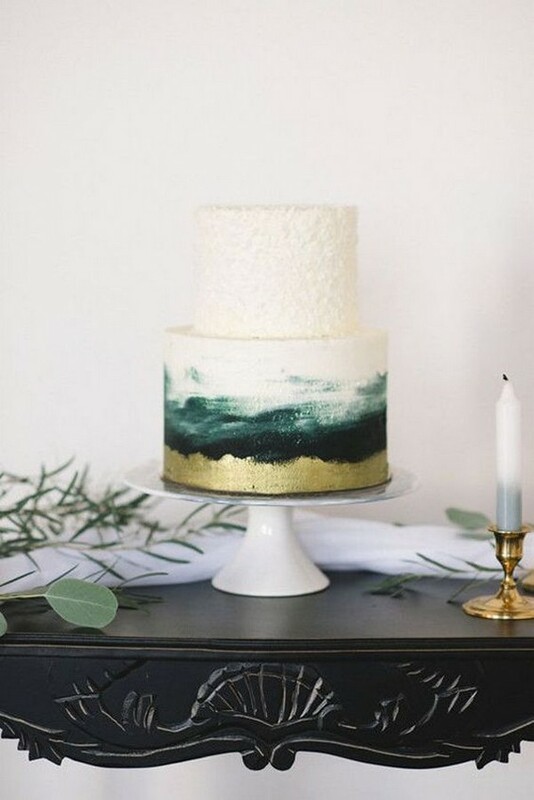 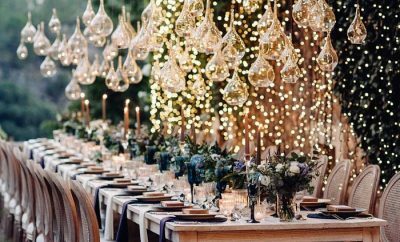 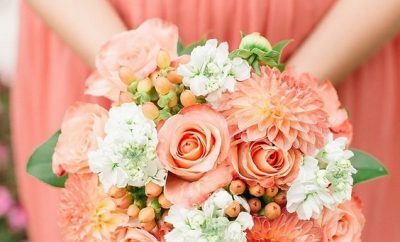 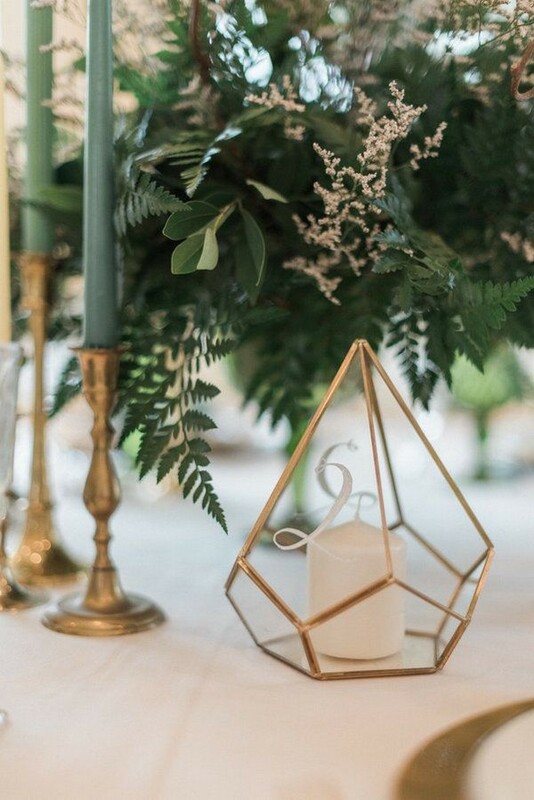 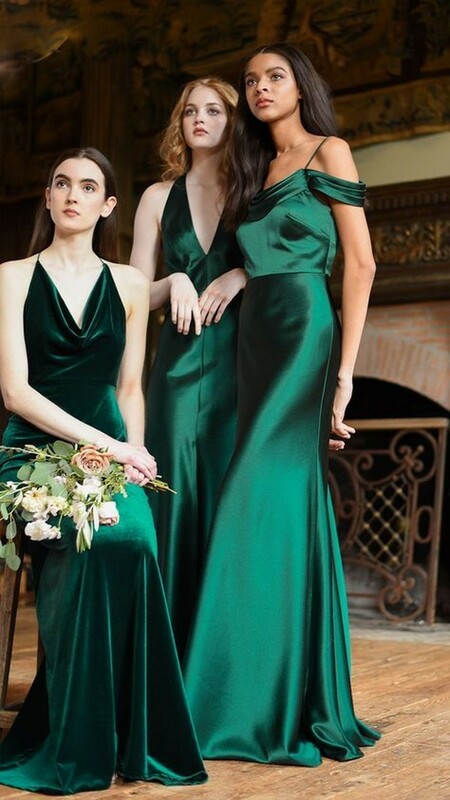 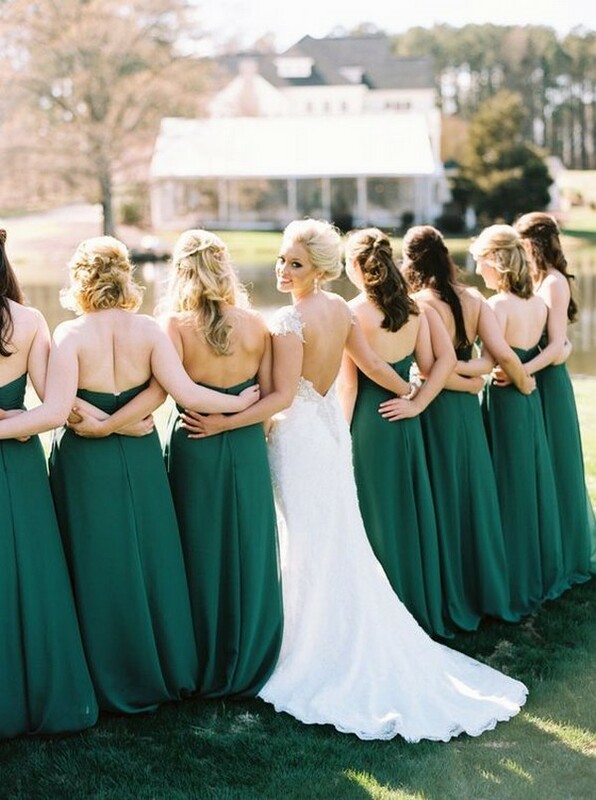 We’ve been searching for this green wedding inspiration among all of the wedding blogs and pinterest boards and now you can see the most attractive and awesome ideas that we’ve found! 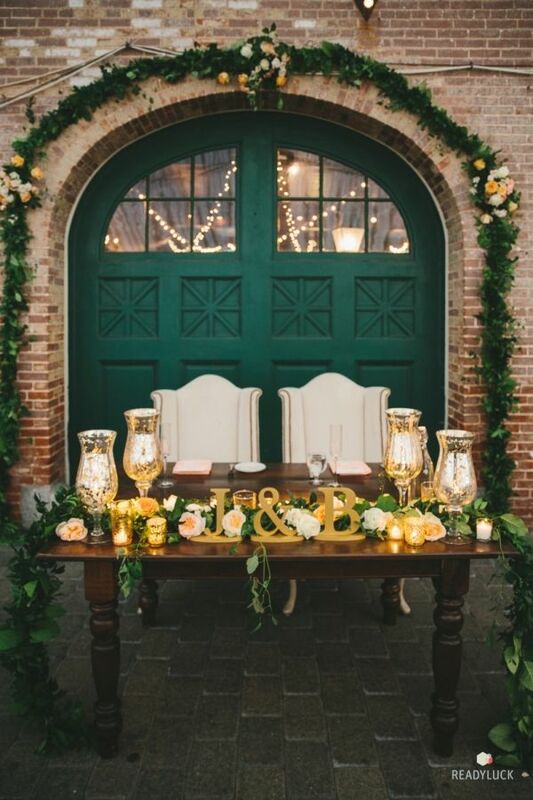 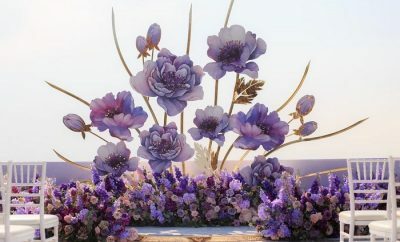 Get inspired and find a way of using it in your wedding.